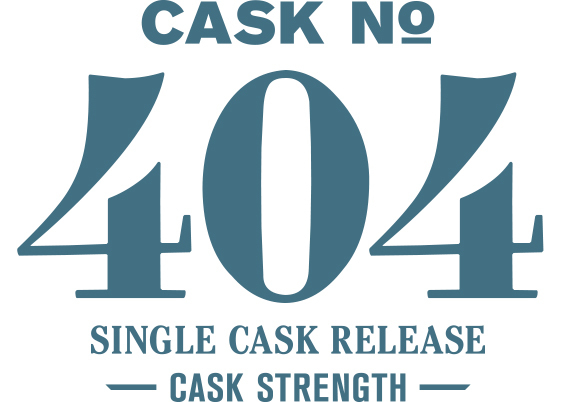 This single cask release was made from our signature 5-malt mash bill and matured in Cooper’s Reserve new American oak cooperage. Bottled exclusively for the Atlanta market, this release offers a unique interpretation of Westland’s core house style. The nose leads with notes of Luxardo cherry, fresh-cut oak, milk choclate, walnut and anise. The palate delivers notes of pale malt, marshmallow, toasted wheat and dried rosemary.